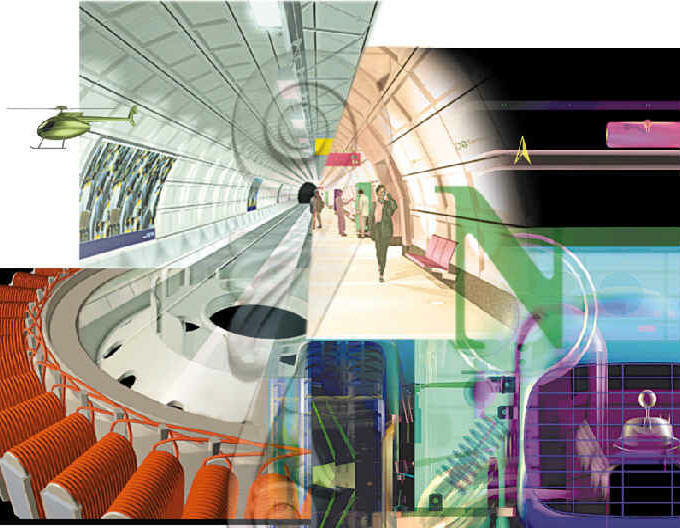 Engineering is the practical application of scientific knowledge. Engineering is also an art. 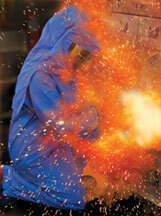 At Pfeiffer Engineering, we apply the Art of Engineering as the how . . .
How we use creativity in our designs. Pfeiffer Engineering provides engineering services for the chemical, petrochemical, plastics, and metals industries, to name a few. Also municipal and private utilities, such as, water, wastewater and electric generation. We offer electrical, and instrumentation engineering, advanced system integration, and expertise with both AC and DC drive systems. 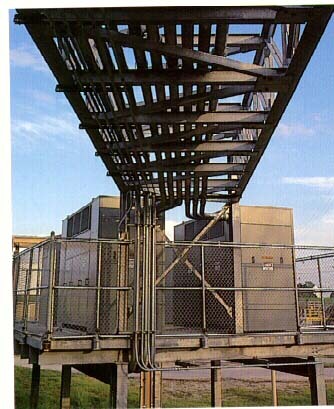 Utilizing our strategic partnerships, we are also able to provide turnkey solutions including structural engineering, pipe layout, and mechanical engineering services. Plant construction, expansion, renovation, and automation require a significant capital investment. Therefore, selecting a highly qualified engineering partner can be one of your company's most difficult decisions. Since our founding in 1981, we have demonstrated that challenging projects can indeed be completed safely, on time, and within budget, by emphasizing communication and teamwork. 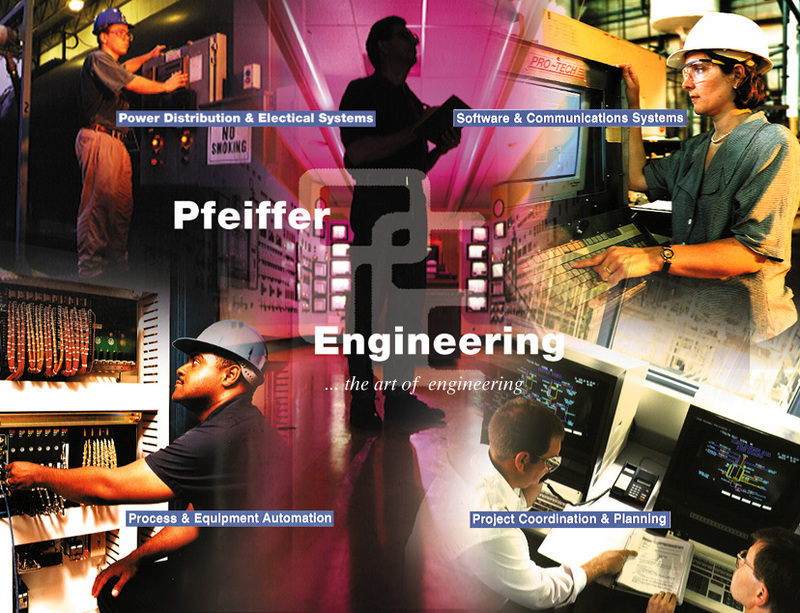 Why should you choose Pfeiffer Engineering for your next project? Learn about seven reasons here. Contact us for consultation on your next project. 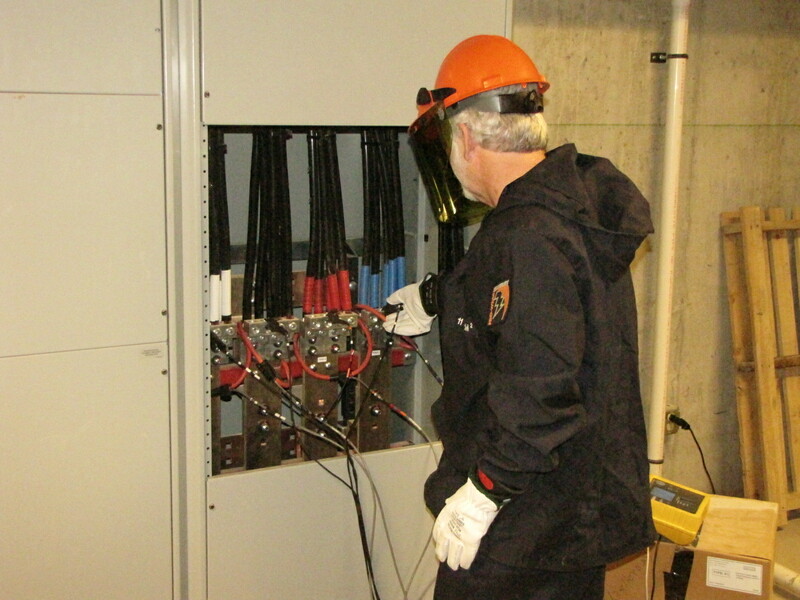 "Understanding Arc Faults and Arc Flash Hazards"
"The Arc Fault Circuit Interrupter"
"Bridging the IT/Shop floor divide"
"Project Execution - A Bad Beginning Makes A Bad Ending"
"Determining the True Project Cost"
"A Checklist for Selecting a Systems Integrator"
Search this site using Google technology! Copyright © 2015 Pfeiffer Engineering Co., Inc. All Rights Reserved.